SAN FRANCISCO, U.S. — Starbucks Coffee Company has announced on September 13, the “Starbucks Greener Stores” framework and a commitment to design, build and operate 10,000 “Greener Stores” globally by 2025. 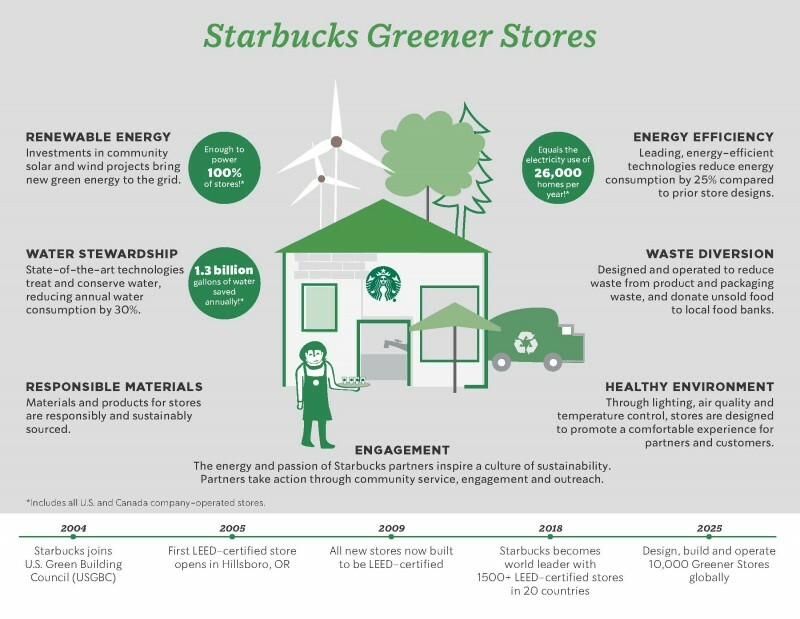 “Starbucks Greener Stores” framework will be built upon comprehensive performance criteria that help ensure the company’s approach to designing, building, and operating its company-owned stores sets a new standard for green retail. 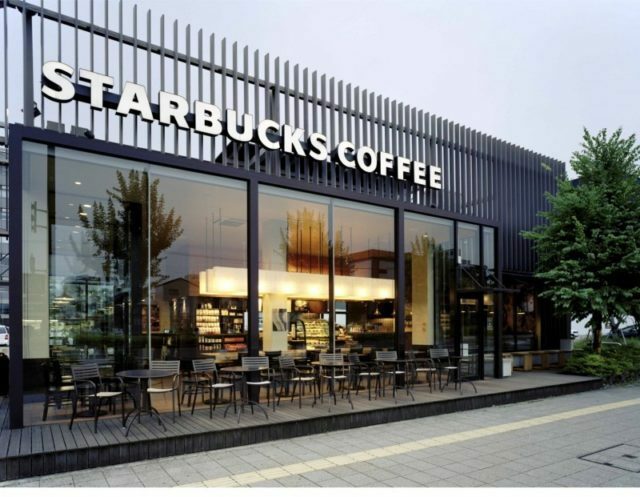 Over the next year, Starbucks will develop an accredited program to audit all existing company-operated stores in the U.S. and Canada against the framework criteria, culminating in 10,000 “Greener Stores” globally by 2025, encompassing existing stores, new builds and renovations. “Starbucks Greener Stores” framework will also be open-sourced to benefit the broader retail industry. Addressing food waste by donating eligible, unsold food nightly – 10 million meals to date – to local community food banks via Starbucks® FoodShare.